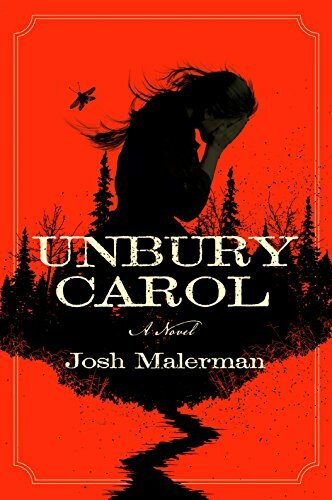 The Bram Stoker Award–nominated author of Bird Box returns with a haunting tale of love, redemption, and murder. A number of disappearances in a sleepy town in the North East of England have led the locals to believe there is a monster lurking in an abandoned barn on the edge of town. Despite the rumours, Osmo and his family are searching for their missing dog near the farmland. Taste the blood, it tastes like fear. Step through the doors of a movie theater for the damned. Travel a dusty, sin-drenched desert with the most demonic of guides. 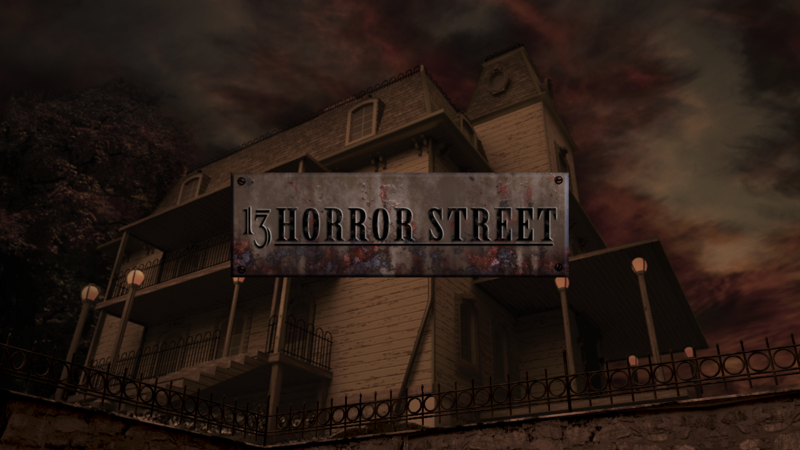 Experience the horrifying, mind-altering transformation of death and rebirth. Take a walk on the wild side with a contract killer and a hit that&apos;s not what it seems. And expose the frightening truth behind what&apos;s actually killing Smalltown, U.S.A.
From Bram Stoker Award-nominated authors Josh Malerman, the master of modern horror, and John F.D. Taff, the new "King of Pain." To the terrifying surrealism of Erik T. Johnson, the darkly poetic diversity prose of J. Daniel Stone, and the transgressive mastery of Joe Schwartz. 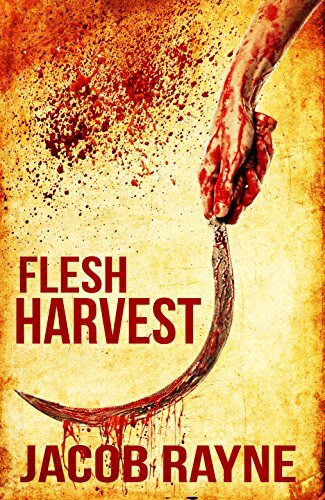 I Can Taste the Blood offers five novellas from five unique authors whose work consistently expands the boundaries of conventional dark horror fiction. 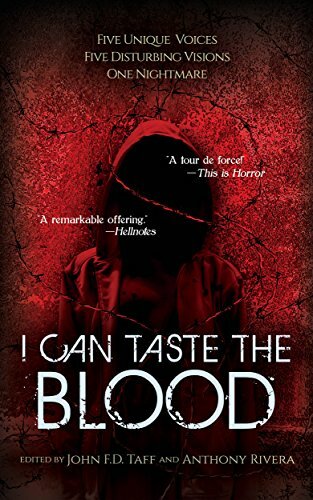 As diverse as they are in voice and vision, the work of the five celebrated authors assembled in this volume of terror share one common theme, one hideous and terrifying nightmare that can only be contained within the pages of one book: I Can Taste the Blood. 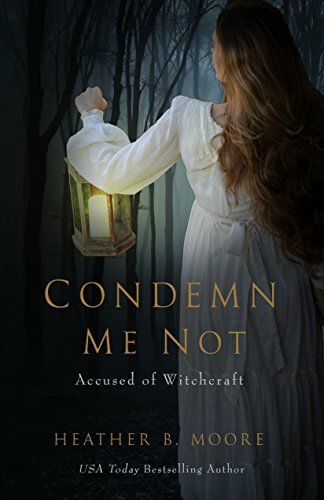 Edited by author Taff and the Stoker Award-nominated Anthony Rivera, editor of the #1 Amazon bestseller Peel Back the Skin and the critically acclaimed Dark Visions series. Proudly available from Grey Matter Press, the multiple Bram Stoker Award-nominated independent publisher. Fear of war gripped the heart of young naval recruit Steven Russell. It gnawed at his innards, screamed at him from every New York newspaper, blasted at him from the radio. Poet, dreamer, visionary…he saw a future of blood and bombs…spattered bodies…severed limbs. No stranger to the occult, he took the ultimate survival measure: Steven Russell sold his soul to the Devil in exchange for the promise that he would live through World War II. Kissing his bride goodbye, he sailed off with a knowing smile…but the Devil had the last laugh. For over forty years, Marjorie Russell has pined for her husband who fell in the thundering attack on Pearl Harbor. Yet now, in haunting dreams, she can hear his voice…distant, eerie, beckoning. But Steven went down to the sea in death…or did he? In the past year he has broken up with his fiancee, barely survived a terrible car wreck, and had his brother's family vanish while he lay unconscious in the hospital. Since then he has been a crippled shell going through the motions of life with nothing but the search for his brother to keep him going. But Adam is about to discover that things can still take a turn for the worse. Much worse. 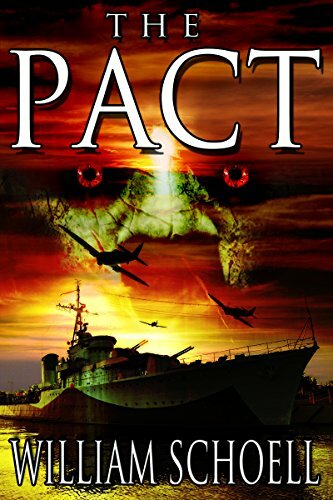 His quest for his brother has brushed up against a very dark corner of the world and something has come out of that darkness with an unholy vengeance. He can't fight it, he can't hide from it, and not even the police can protect him as his world descends into chaos. His only hope lies in a mysterious pair of strangers who have appeared out of nowhere with an offer of aid. But they have their own agenda, and his survival may not be their top priority. 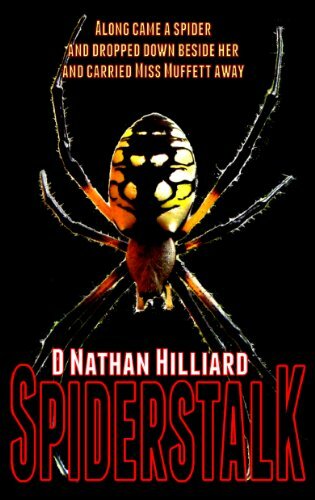 Now Adam must keep his wits about him and learn to believe in himself again as events send him on a collision course with a monster more horrific than he ever dreamed possible.